Well, I should have seen this one coming. Since giving dates an inaugural whirl in these almond coconut energy bars, I’ve been brainstorming different flavor combinations to mix up next. 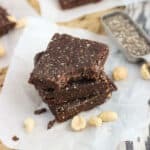 These bars are made with five ingredients (dates, PB, peanuts, unsweetened cocoa powder, and ch-ch-ch-chia seeds) and are made in just a few minutes all thanks to your food processor. Ultra quick snack-making for the week just so happens to allow you more time on a Saturday afternoon to watch Forensic Files and Google how to become a forensic pathologist. One obsession (beyond that one) for me has become podcasts. Do you listen? I have a few different kinds on my Stitcher list depending on my mood. 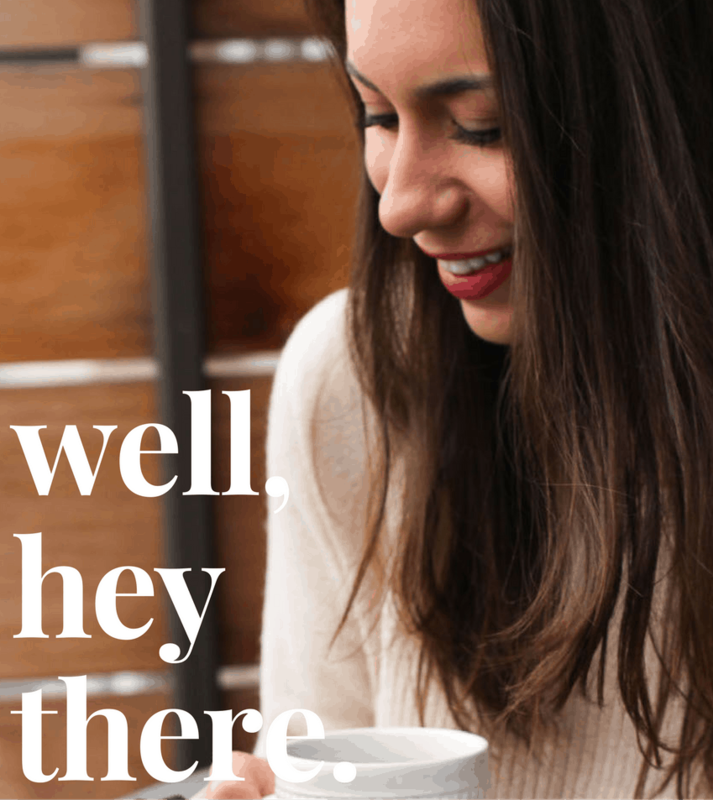 Blog ones get me excited about blog things, inspirational entrepreneurial ones to calm my anxieties when I stress out that I haven’t gotten my career all figured out by now (see: my forensic pathology search history), and I geek out with the ladies of Stuff I Missed in History Class multiple times a week. My favorites though are true crime ones, which despite my propensity for getting agita about lesser things, don’t bother me one bit. Funny how the mind works. I do my best podcast listening in the afternoons at work, which happens to be the time I start thinking about my afternoon snack. 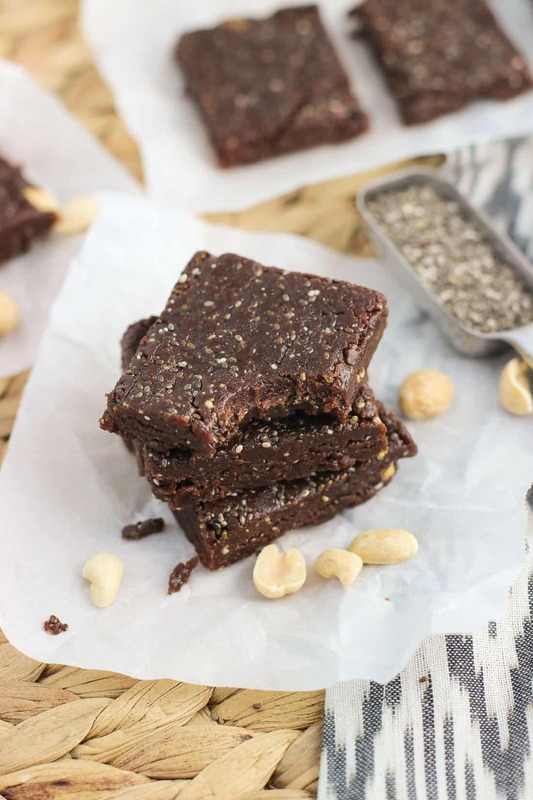 Lately I’ve been digging low-sodium roasted almonds (which I use in this crunchy dark chocolate almond bark), but these chocolate peanut butter chia bars have cut the line and become my #1. As is the case with a lot of no-bake bars, these do better when they’ve been stored in the refrigerator, but can hold up several hours outside of the fridge for a few hours. They’ll just be a little softer. And for the taste? The cocoa powder and peanut butter shines through big time. Any time I can get my chocolate + PB fix in a healthier way than plowing into a Reese’s or four is a snack time win! 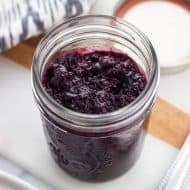 Here (affiliate link) is the link to my favorite, super affordable food processor/blender set that makes quick work of dates, ice, and other ingredients that are tough to process until smooth. I’ve had it for years and it’s still going strong! I suggest using a no-stir peanut butter variety in these bars. Even with a lot of stirring, I’m afraid the “natural” varieties would add too much oil. 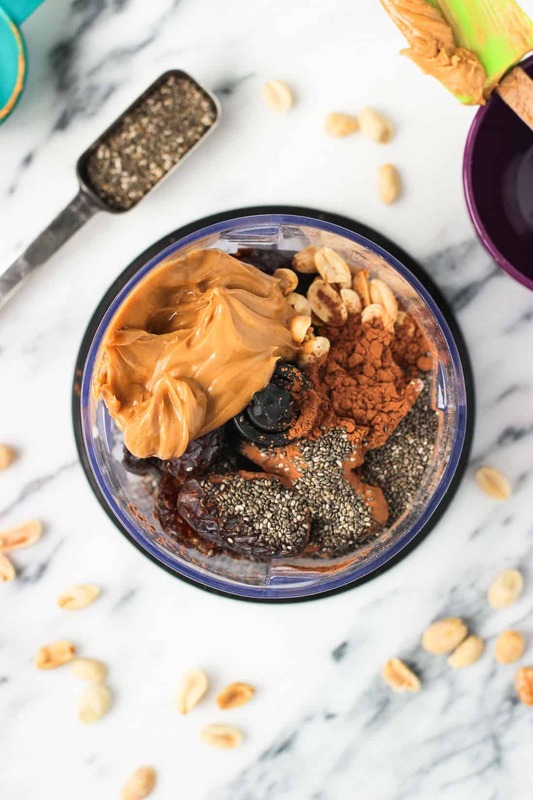 Watch these chocolate peanut butter chia bars made in under a minute below. Thanks for shaing! Do they keep long enough to put in a Christmas cookie tin? Hi Vanessa, they should be just fine! Thank you for this recipe! I made these for the first time recently and really enjoyed them. Do you know if they freeze well? I would like to prep them for a family vacation (where an abundance of chips, cookies, and other goodies will be a strong temptation) pack them frozen and then defrost as needed. Thank you for your advice and for such a good and healthy treat! 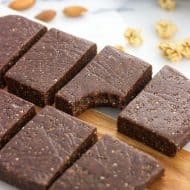 I’ve started making my own bars and can’t believe how much better they taste! These sound fantastic – all the goodies I love!! Have added it to my list for my next batch of bars!! My sister made these for me and I was sure Id not like them….So many healthy things ? Boy was I WRONG! They are delicious and now I cant quit making them. Seriously, they fill me up and I cant get enough of them! I’m making these tomorrow! One question though, do you think I could add some seeds to boost the nutrition without ruining the texture? If so how much? 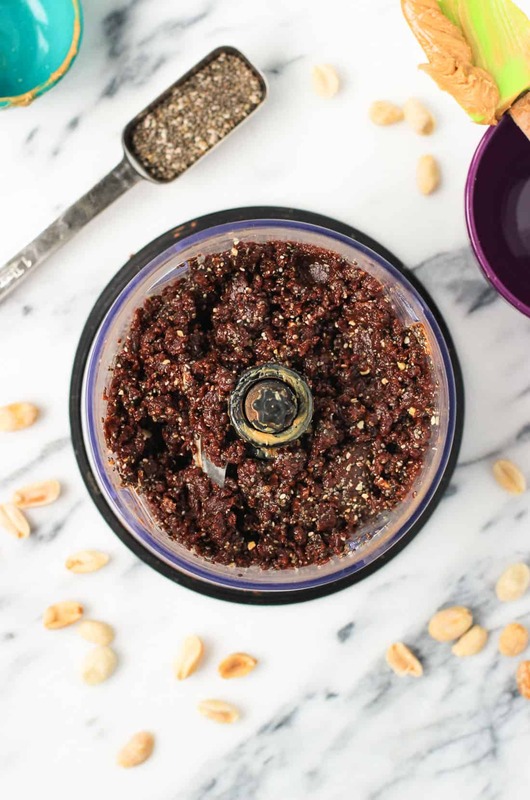 Hi Nina, I’ve never added extras into this recipe before, but I’d imagine you could try decreasing a tablespoon of the peanuts and/or a little bit of the chia seeds to make room for an equal quantity of seeds to play it safe? Or depending on the seeds, maybe it might work better to press them into the tops of the bars once the mixture is pressed into the pan. Let me know how it goes! These look so yummy! 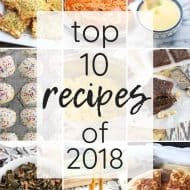 I dislike chia seeds though Can I make this recipe without them? Hi Safiya, yes you can! Omitting them won’t change the texture/flavor at all. Thank you for the recipe! I just tried these without the chia seeds, subbing pecans for peanuts, and they are delicious. I doubled the recipe and rolled into 24 balls. Approximately 90 cals each. Thanks again! That is what I was thinking of doing thanks Sara. These are so good, I had to double the recipe b/c both my daughter and husband love them! I make bars for my daughter and roll some into ball shapes for my husband so he can just pop one into his mouth during long bike rides. So perfect! Thanks again for sharing. Just wanted to say ‘thank you’ for posting this recipe. These bars (and the many variations of them!) have become my staple, go-to snack. I’ve always got some in the fridge, or at work. Such an easy make too. Thanks again! So glad you love them, Sam! They’re definitely heavy in my snack rotation, too. These are really awesome bars. I made them to take on a hike with friends and they loved it. It is so easy to make, I just substituted almonds for peanuts and I loved the texture. Just awesome sauce bars these are!!! Hi Alaina, I’ve never made these bars with pistachios before. I would assume they’d work texture-wise, but I’m not sure if the pistachio flavor would mesh with the peanut butter/chocolate. Let me know if you give it a try though! Ah okay! Good point. I might just buy some peanuts then :). I’ll let you if I make it with pistachios though! Thanks! Hi Alyssa, I was just wondering how long these would keep in the fridge… Are you able to freeze them? I made them lastnight and I love them. Thanks so much!! Made these last night and am having one for breakfast now. Yum! I used cashew butter and almonds, and topped it with unsweetened coconut and cacao nibs. 🙂 They are a little crumbly but not too bad. Will definitely be checking out your other bars as well! 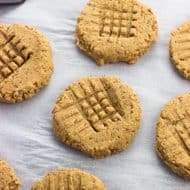 These are delicious (and so super easy)!! Thanks for giving me an alternative to cookies that actually tastes good. I’ve been interested in using dates in desserts for a while and this was the first recipe I tried. All I can say is WOW! I can’t believe I waited this long, they were absolutely delicious. I’m usually sensitive to texture and taste being ‘off’ in some way but this was like a decadent brownie. I also feel so much better about eating a dessert made with fruit rather than refined flour and sugar. My daughter and I just made two batches! (We ate the first one with spoons, so I had to make another to try the whole recipe:) Delicious!! These look so delicious!! I am planning on making them over the weekend. Do I need to soak the dates first or would they be ok to just chuck in? Can I use cashews instead of peanuts? Hi Liza, yes they would work! Just made these this morning and they are delicious!! In my third trimester and trying to get dates into my diet daily without just eating them. Thanks for the inspo! So glad you enjoyed these, Kiki! Hope it’s smooth sailing for the remainder of your pregnancy! Is there a way to make these without a food processor? Hi Bethany, I’m not sure how these bars would fare if not using a food processor. My blender doesn’t handle sticky dried fruit nearly as well as the food processor, and you’d probably be left with bigger date pieces that could throw off how well these bars stick together. I just made them, mixing by hand with a wooden spoon worked for me! Bit more work, but worth it! Can’t wait to try one after dinner! Glad to hear it worked for you, Gina! Super old comment, but if anyone else sees it and is currently wondering the same thing, I used a hand immersion blender and it worked perfectly. 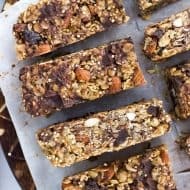 Do you have the nutritional count for these bars? 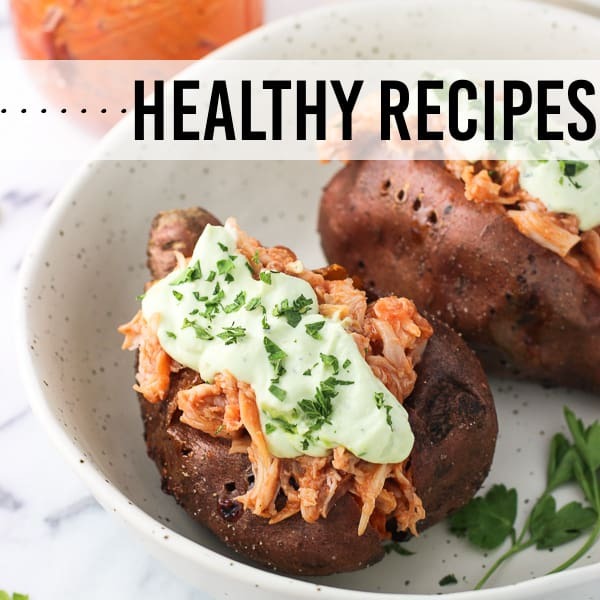 Hi Patti, I haven’t calculated the nutritional count for this recipe, but I know there are online calculators where you can input ingredients and it will determine the stats. I think the My Fitness Pal website has one. Hopefully that helps! 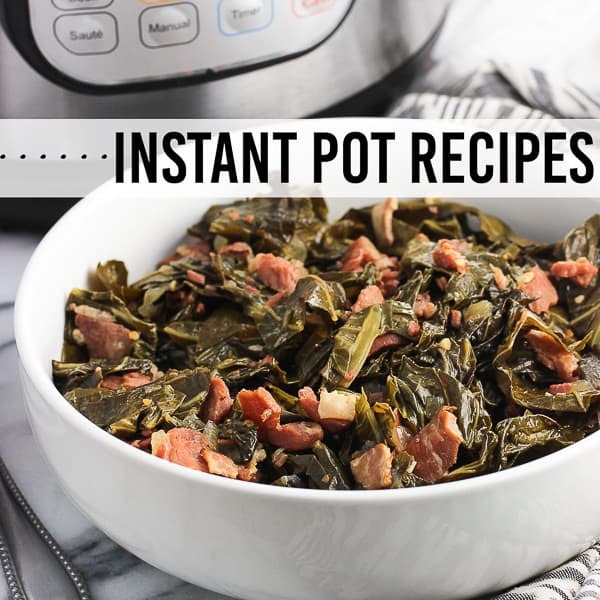 I saw this recipe over on Pinterest and had to stop by and tell you that it looks delicious. A perfect pick-me-up before an afternoon run. I have peanut allergies can I use a soy based product instead of peanuts? Hi Camille, substitutions would work just fine. If other tree nuts are okay, I suspect almonds and almond butter can easily be subbed in for the peanut ingredients. 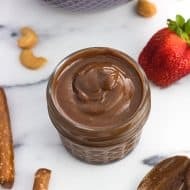 I haven’t had experience with soy based replacements, but I’d imagine soy nut butter and soy nuts will work (or your preferred alternatives). You’ll just want the creaminess to be in there from the nut/soy butter. 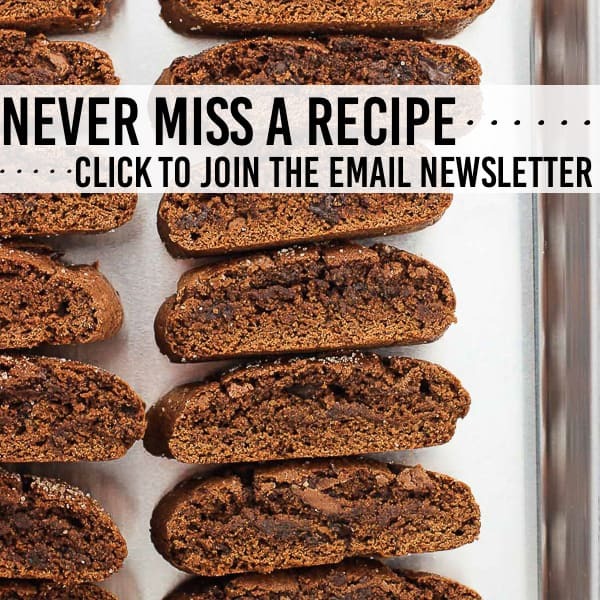 These look so yummy, but I live a ketogenic diet… So the dates have far too many carbs in them. I wonder how the consistency would be without them? Any suggestion for a replacement? I’ll sweeten it another way. Hmmm I haven’t experimented with date replacements so I’m not sure what to suggest. They do provide sweetness which I believe you can replace with your preferred sweetener, but they also help with holding these bars together. I’m not too familiar with the ketogenic diet, but would any other type of dried fruit be acceptable? Something that would have a chewy texture like dates. Please let me know if you end up experimenting! I love the lively show! That’s my favorite right now since it’s inspiring but I also don’t get overwhelmed and feel like I need to be doing more and more after listening! Which is how I get sometimes after listening to food blogging ones! lol And these bars look like just the perfect snack! Oh my gosh I’ve been watching forensic files on TV since before CSI was on TV! I’m pretty sure I was way too young to be watching shows about murder investigations, but I always have found them so fascinating. I need to get on the true crime podcast bandwagon now! 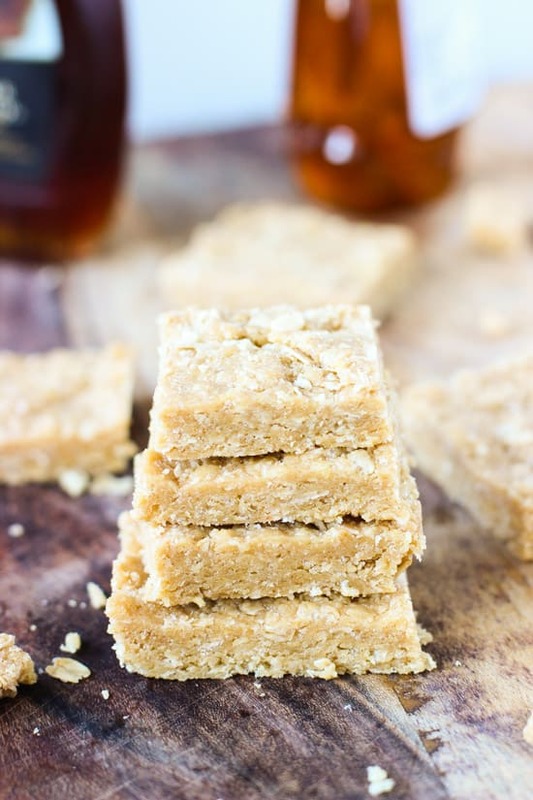 These bars look like perfection….so perfect for a work snack! Oh how I love podcasts. Seems like lately I’ve been listening to so many mommy podcasts. So predictable of me! Guess what? 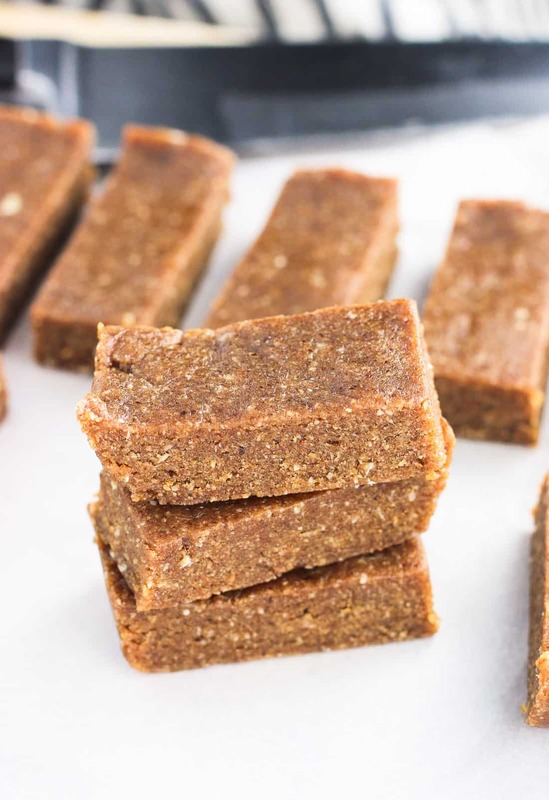 I have all the ingredients for these chia bars right now! Woo hoo! I love bars like this — they’re so great for snacks, breakfast, and just satisfying the old sweet tooth! I love that you added chia seeds too, and I just got a big bag. I need to get making some of these! Thanks Marcie! I’ve been working my way through a bag of chia seeds for awhile now…still have a lot left to go!